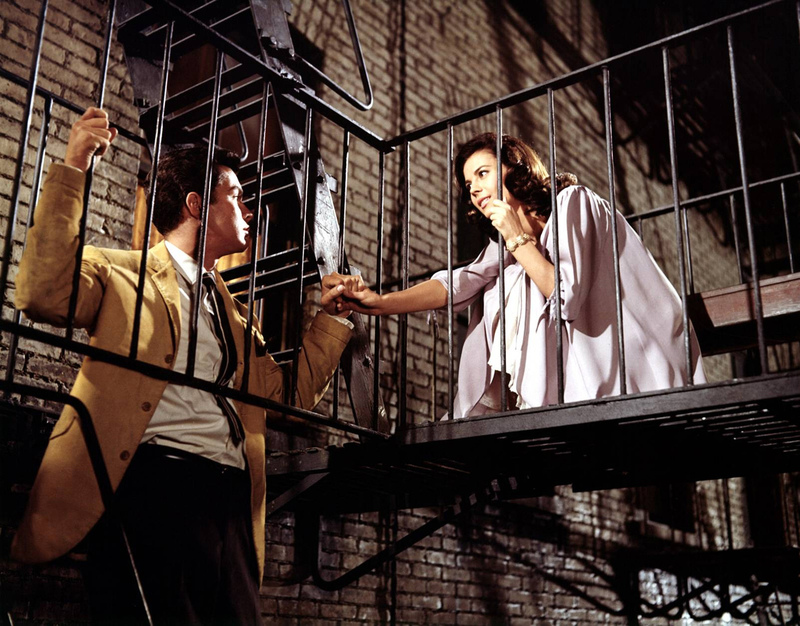 Join Aunty Social for a special sing along screening of West Side Story this May. Winner of ten Academy Awards, including Best Picture, this electrifying musical sets the timeless tragedy of Romeo and Juliet in steamy New York. You are invited to witness this tragic and exhilarating story of star-crossed lovers Tony (Richard Beymer) and Maria (Natalie Wood), caught in the middle of mounting tensions between rival gangs the Jets and the Sharks. The screening is part of the BFI presents: Shakespeare on Film, a spectacular UK-wide series of 300 special screenings and events celebrating the enormous impact the playwright’s life, work and legacy has had on cinema. BFI Presents: Shakespeare on Film will see multiplexes, independent cinemas, film clubs, pop-ups and community venues the length and breadth of the UK enticing audiences with a broad range of must-see filmic interpretations of Shakespeare’s work and special events featuring leading cinematic lights. The screening of West Side Story will take place at 7:30pm at Odeon Blackpool (Rigby Road), tickets are priced at £5 and are available online or can be bought from the Odeon. Songs will be subtitled for audience participation. With Jerome Robbins’ famous, athletic and exciting dance sequences and the incredible Leonard Bernstein and Stephen Sondheim score, it’s Romeo and Juliet retold as a modern musical classic. For more information on Shakespeare on Film, visit the BFI’s website. The Winter Gardens Trust in association with Aunty Social is hosting a Film Festival preview day on Sunday 2nd November. The event will showcase and promote the development of a new black and white film festival for the town and the first film we’ll be showing is Metropolis, the 1927 sci-fi classic directed by Fritz Lang. Metropolis was first screened in Blackpool in the Winter Gardens Pavilion on Sunday 2nd October 1927. In keeping with this, we’ll also be featuring Donald McKenzie, resident organist at the Odeon Leicester Square on the Opera House’s mighty Wurlitzer organ playing the 1927 score which will make the event even more special. The programme will also include an evening double bill of psychological and supernatural thrillers Rebecca (1940) and The Innocents (1961). Tickets available from the Opera House Box Office. Pop-up Picturehouse presents a special Valentines Day screening of Breakfast At Tiffany’s (1961). This is a rare chance to see this romantic classic on the big screen at Stanley Park Visitor Centre. Tickets are £5.00 per person and will include a glass of fizz and chocolates on arrival. A selection of snacks, drinks and treats will be available. A limited number of tickets will also available on the door, so do arrive early! Wordpool 2012 is Blackpool Council’s 6th Annual Festival of Words. The Festival is managed by Blackpool Council’s Arts and Library Services.Wordpool development and delivery is overseen by the Wordpool Steering Group, which includes representatives from strategic partners, Wordpool volunteers and delivery partners, community organisations, schools and colleges and arts and library staff. A double bill of black and white gothic horror from the vault. Nosferatu (1922) and Frankenstein (1931) on the big screen in the wonderful setting of the Winter Gardens Pavilion. To match the atmospheric venue, we are asking you to dress up. Prizes for the best dressed! Take a look at the event page. An evening with Dave Kirkwood, founder of 3hundredand65, a graphic novel, created on Twitter, one day at a time in aid of the Teenage Cancer Trust. Includes a Q&A, a chance to look through the project sketchbooks and fundraising auctions and competitions with prizes such as pieces of contemporary art and Wordpool goodies. There’s also a bakesale! There’s more information on the event page. Aunty’s Pop-up Picturehouse project will be taking a trip back to the 80’s at the film screening this Wednesday evening (6pm, 18th April) at Blackpool Central Library. So put your hi-tops on and head on down to China Town. The fortune cookies are on us! So are you ready?…We were born ready. Aunty’s Pop-up Picturehouse project will be screening this Wednesday evening (6pm, 21st March) at Blackpool Central Library. This project has been funded with support from the European Commission and British Council. Pop-Up Picturehouse: Get animated for the January Screening! 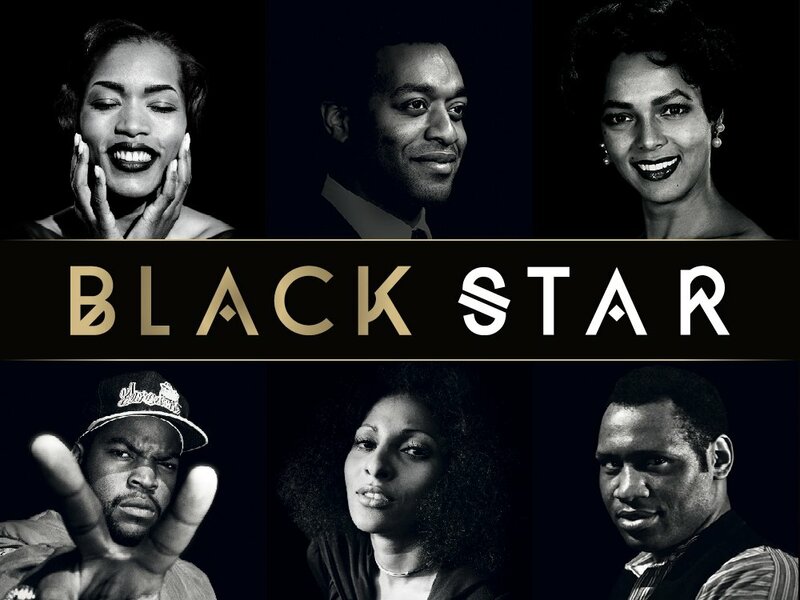 Join us at 6pm on Wednesday 18th January 2012 for our next film screening at Blackpool Central Library. For more information on our feature film and to reserve tickets, please visit our Eventbrite or Facebook page. Join us at 6pm on Wednesday 21st December for our Christmas film screening at Blackpool Central Library. There will be refreshments and a few cheeky-sneaky Christmas craft activities. For more information and to reserve tickets, please visit our Eventbrite page. Aunty’s Pop-up Picturehouse project will be screening this Wednesday evening (6pm, 16th November) at Blackpool Central Library.